I can't believe I never shared this post! Somehow it got lost in my drafts and I just came across it this morning. It's definitely one worth sharing so let me get to it right away. 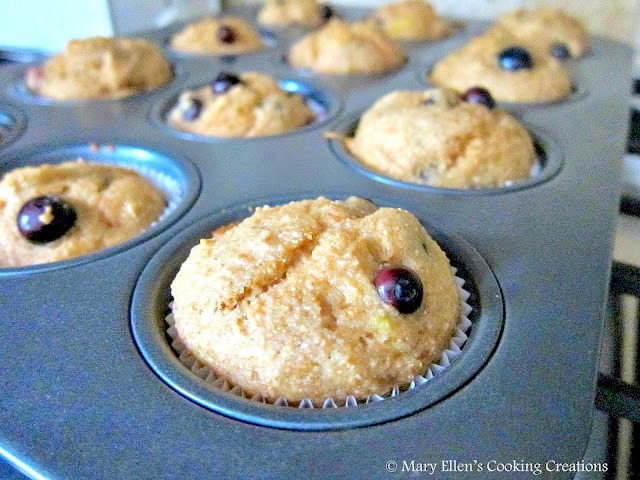 These aren't your ordinary blueberry muffins. Rolled oats and flax give them texture and heartiness that you don't get in your typical muffin, and the orange zest and juice add a bright flavor. These freeze well, too, making them the perfect muffin to grab for a breakfast on the go. Add the flour mixture to the yogurt mixture and mix until just incorporated - do not overmix. Divide the batter evenly among the muffin cups. Bake until a toothpick inserted in the center comes out clean, 22-25 minutes. Let cool 2 minutes before removing muffins from the tin to cool on a cooling rack. I love that you use orange (both zest and juice!) to brighten these up! They look so good! Love the combo of rolled oats and flax mixed with tangy orange and blueberry. Mouth literally watering as I type! They would be so delicious as a mid morning treat! 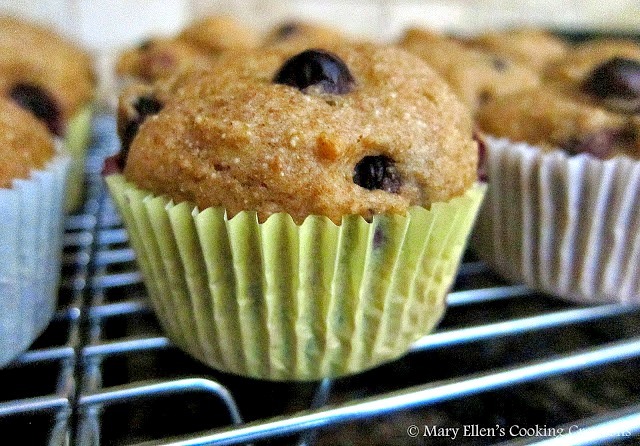 I've always had trouble making whole grain muffins so I can't wait to try these! I have a bunch of blueberries to use up, these would be perfect. I do love blueberry muffins AND I'm trying to only eat wholegrain at the moment, so I think these are perfect. They look simply delicious. Thanks for sharing. These look like the perfect start to any day! I can't resist muffins!